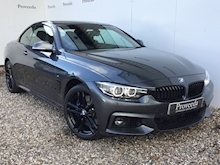 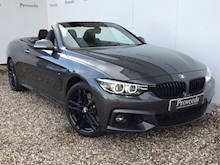 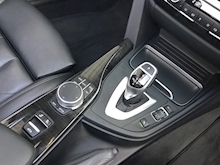 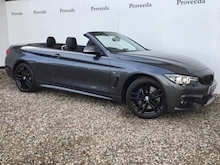 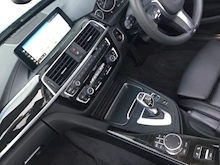 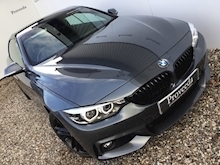 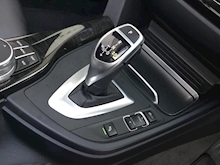 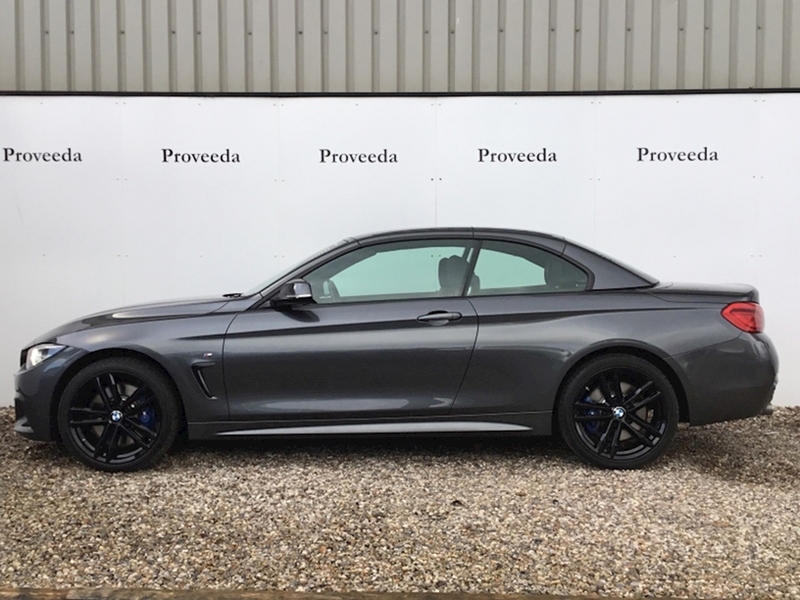 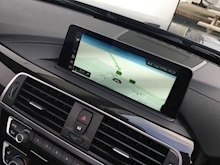 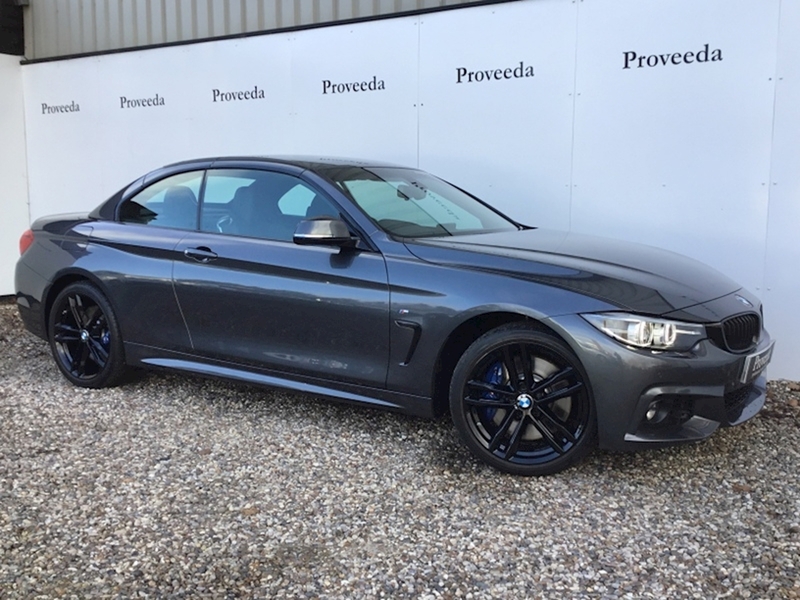 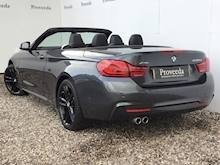 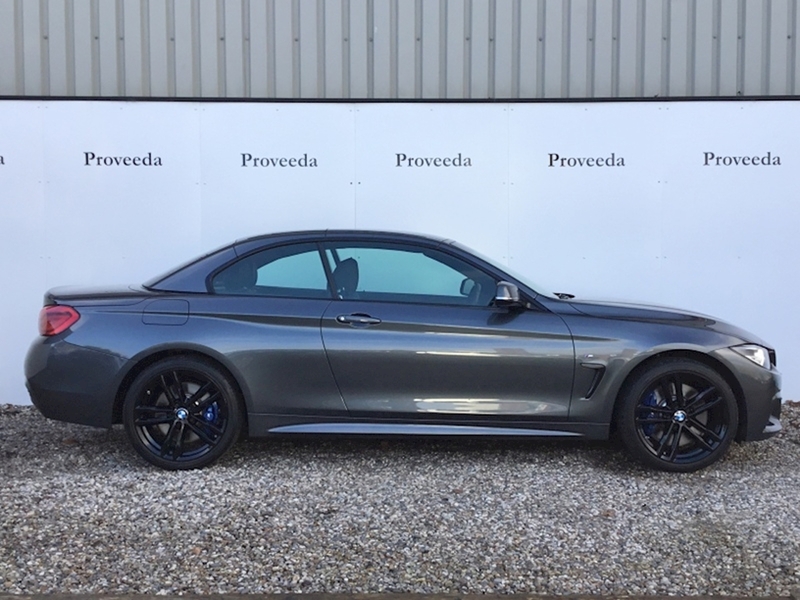 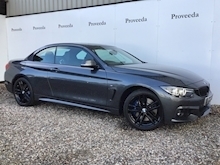 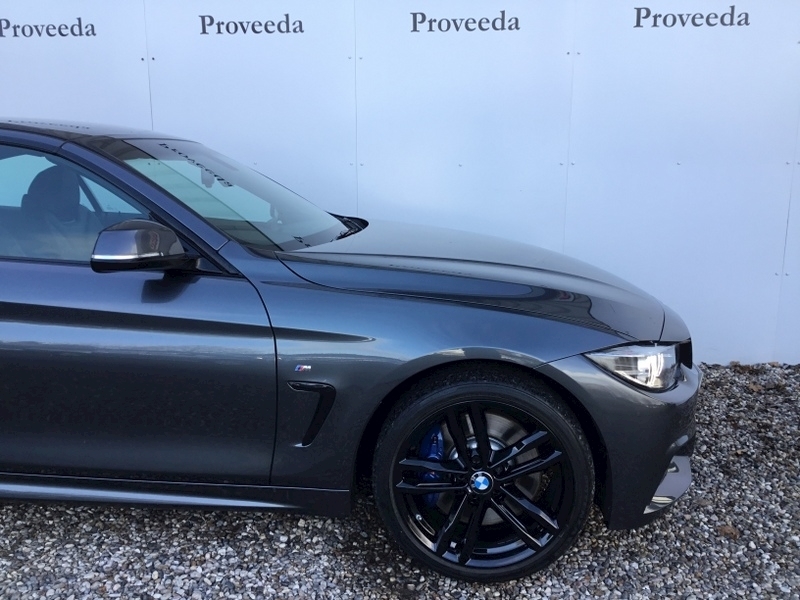 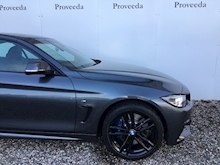 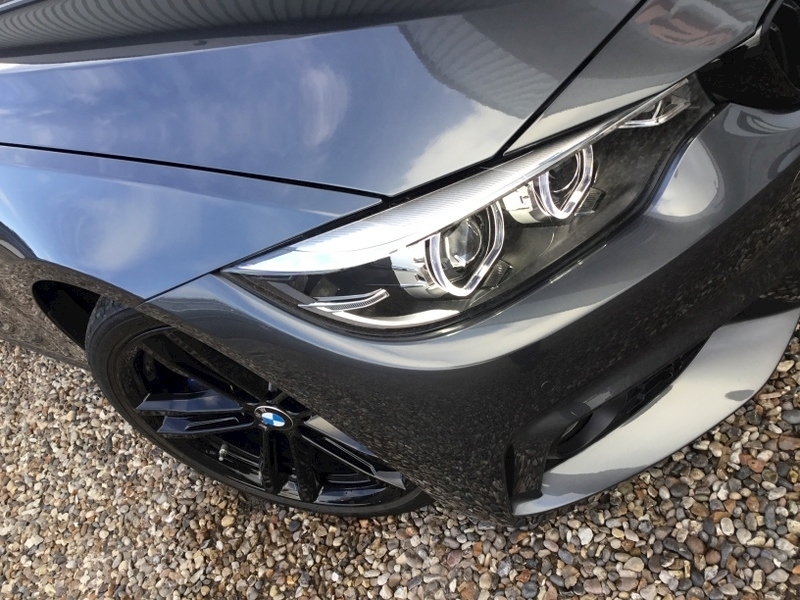 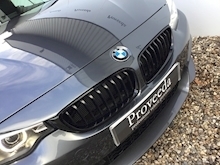 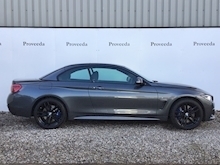 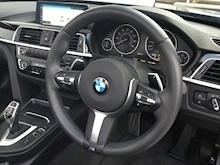 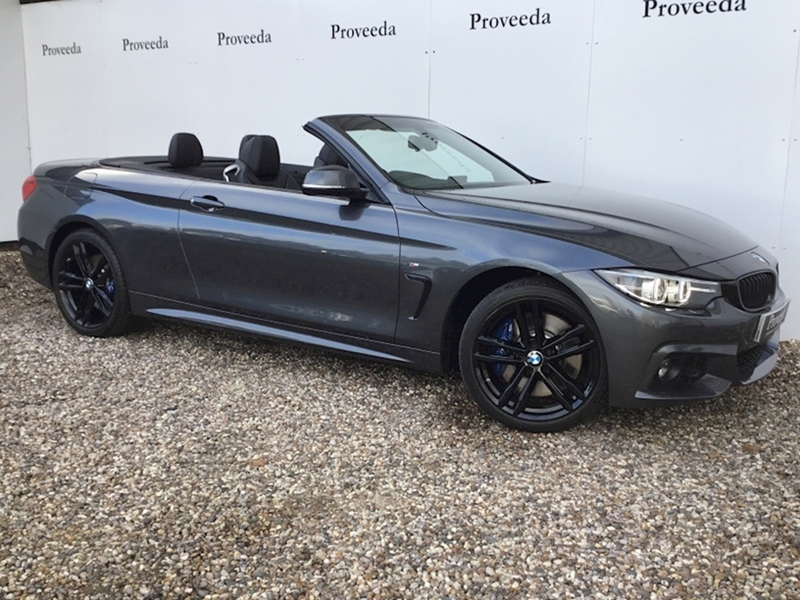 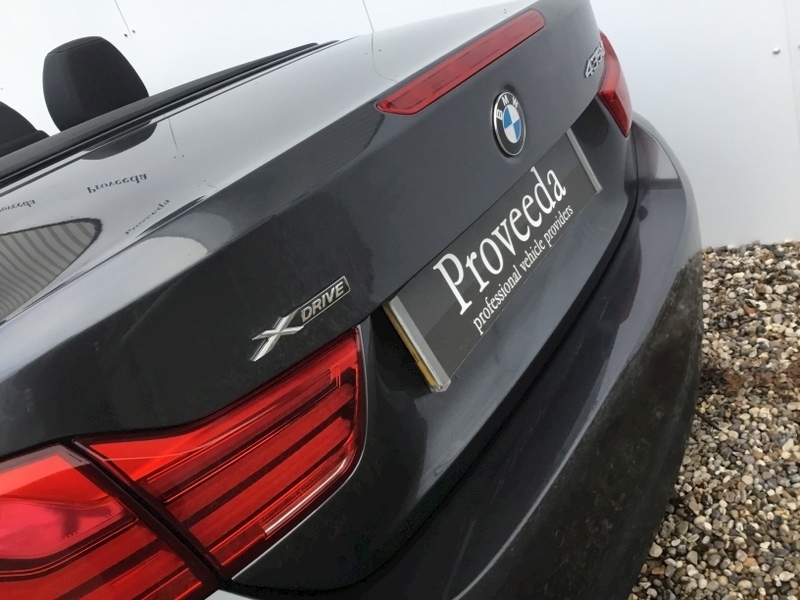 Bmw 435D Xdrive M Sport Auto Convertible - High Spec - Like New.. 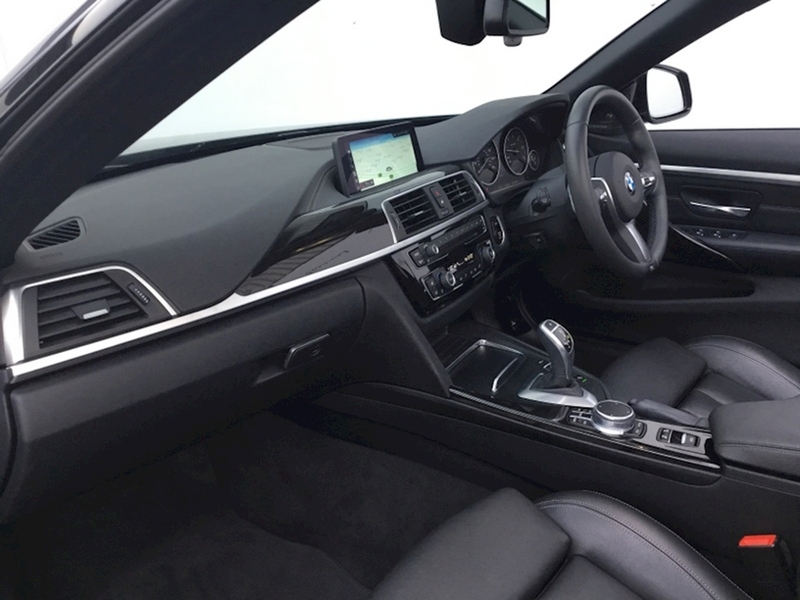 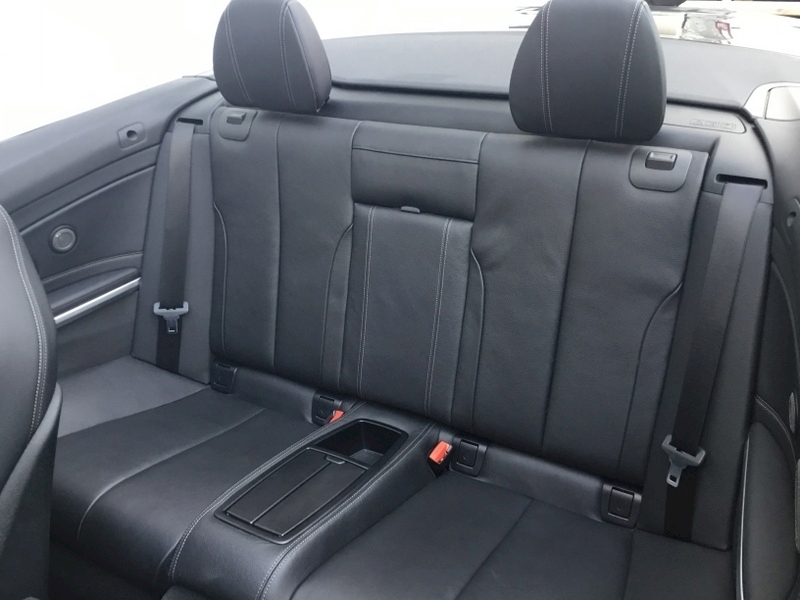 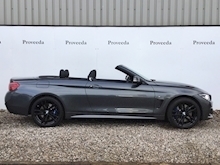 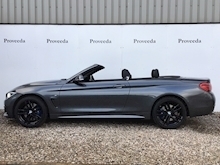 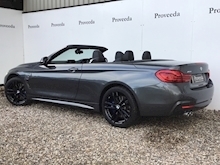 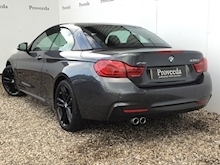 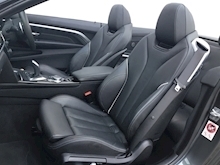 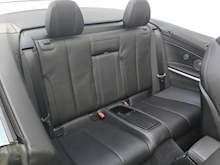 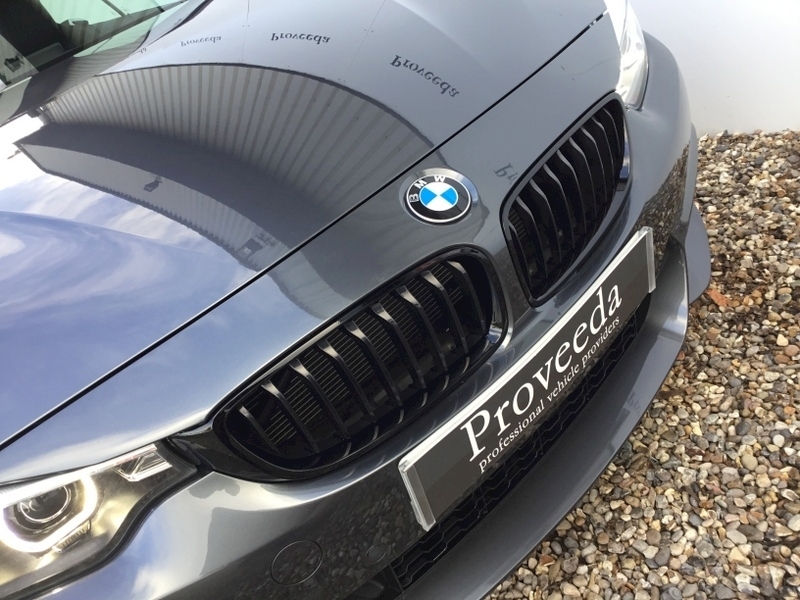 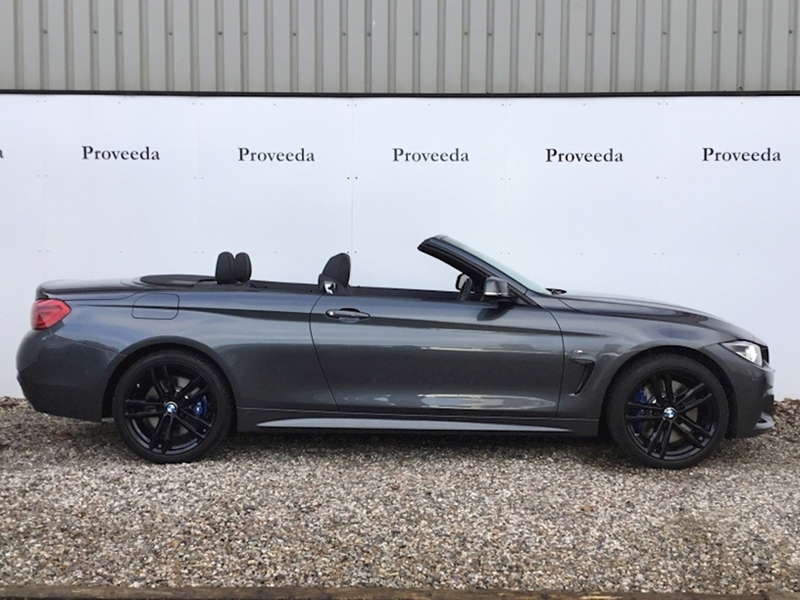 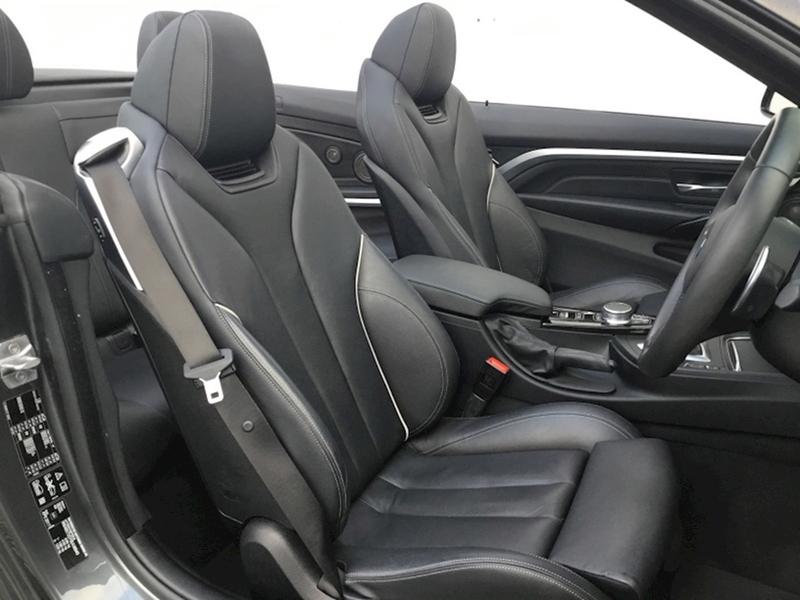 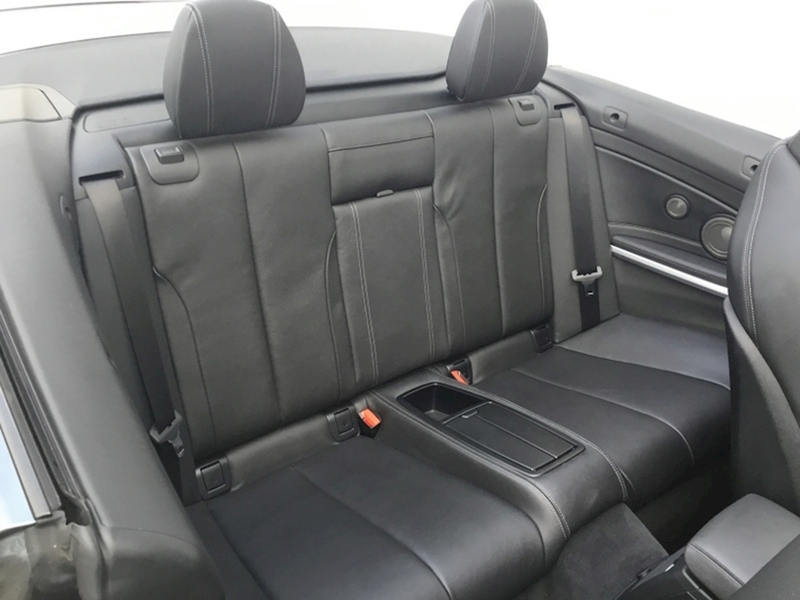 This beautiful 4 Series Convertable is finished in Mineral Grey with black Dakota leather upholstery. 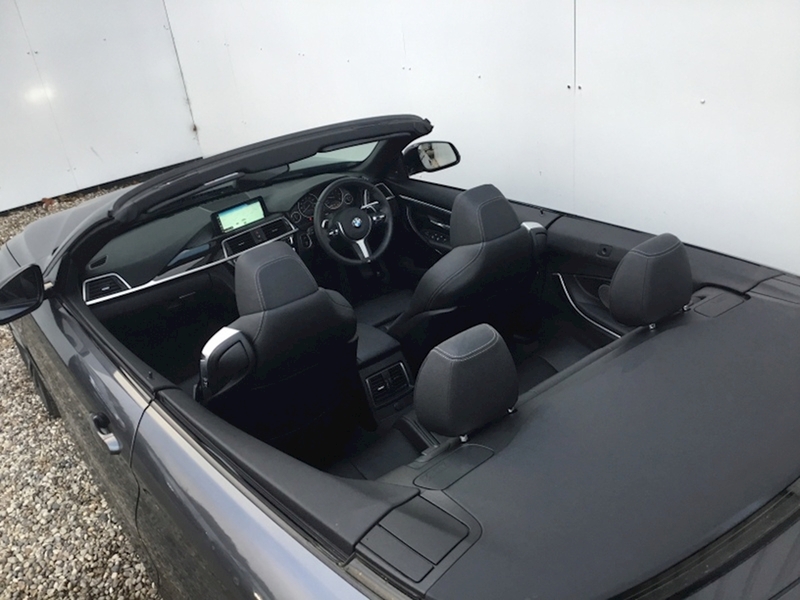 This car is in excellent condition and is ready to be enjoyed by its new owner. 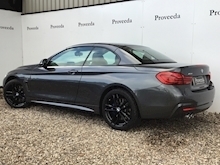 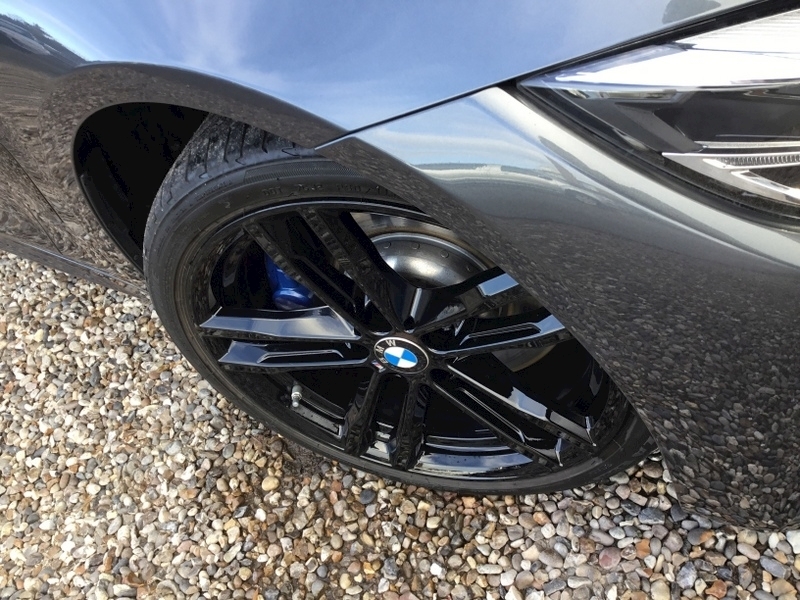 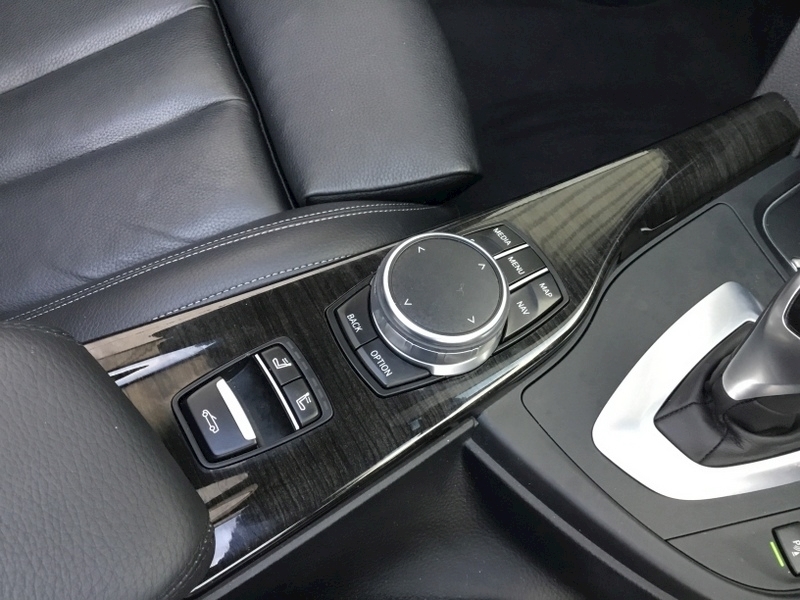 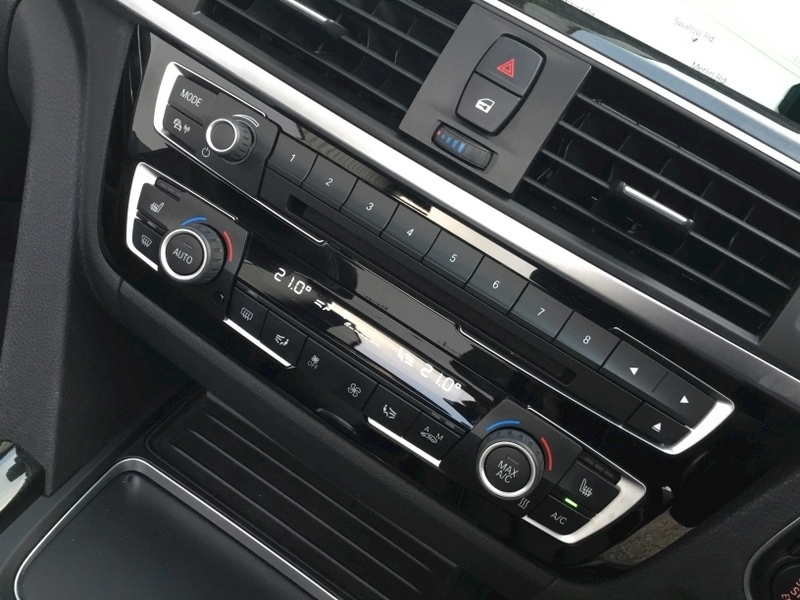 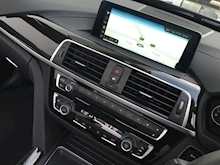 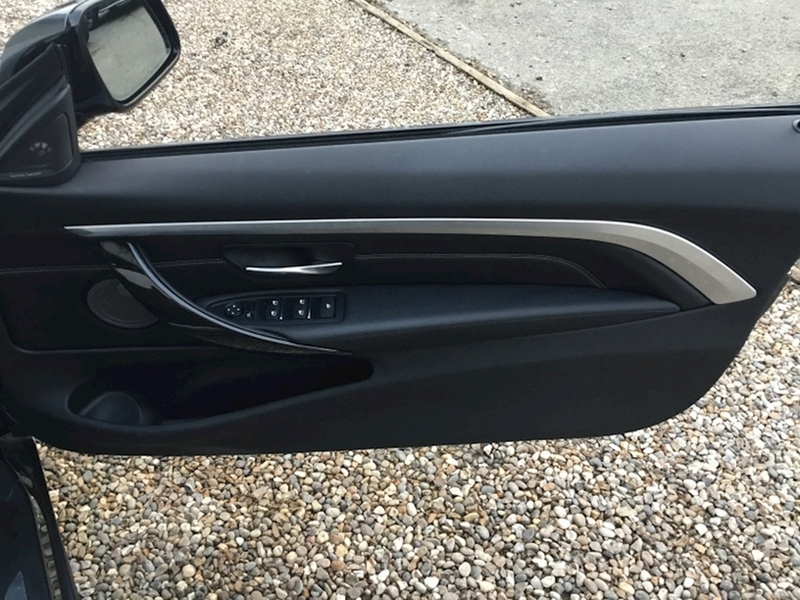 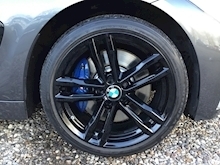 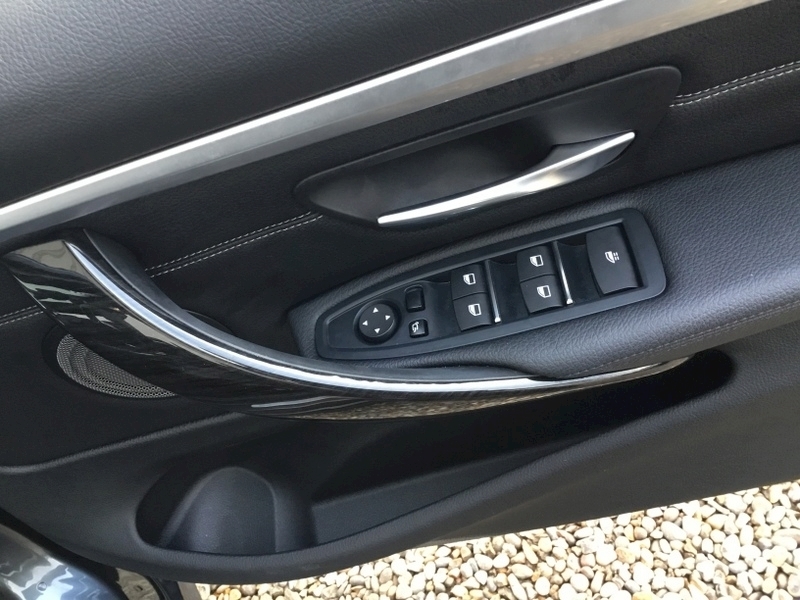 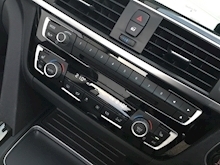 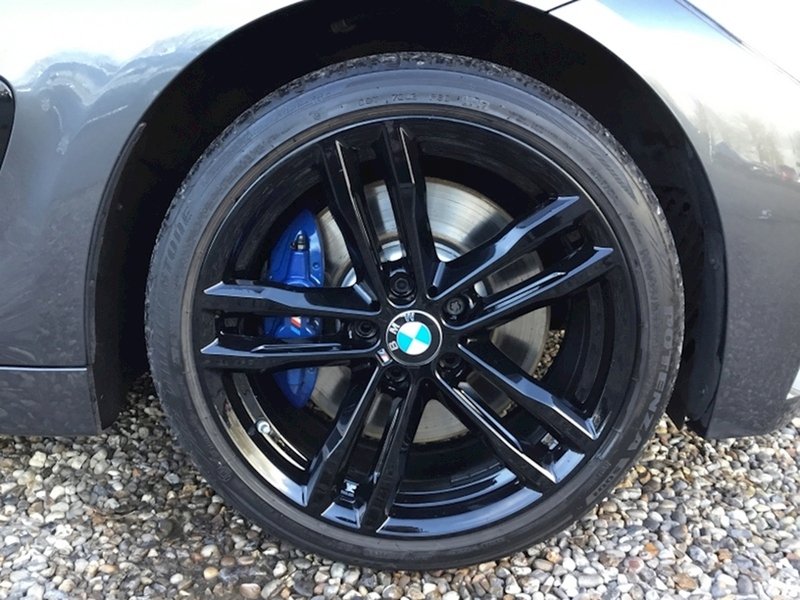 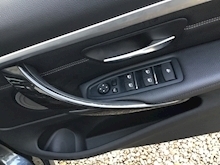 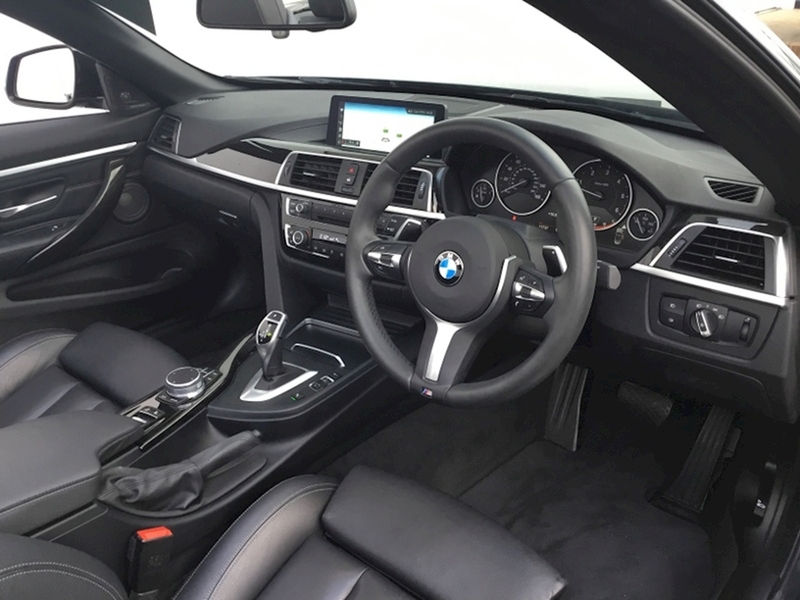 The specification of this car includes the following, Unmarked Gloss Black 19" Double Spoke alloy 704 M wheels, Navigation system Professional, parking sensors front and rear, reversing camera, keyless entry and start, auto lights and wipers, Harman & Kardon sound system, Navigation, Media interface, DAB radio, Bluetooth connectivity and music streaming, Multi-function heated steering wheel, Heated seats and Neck warmers, Cruise control, Heated front seats, Dual zone digital climate control and rear temperature controls. 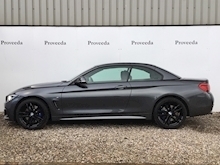 Please pop our friendly team a call if you require any further information, would like a finance quotation or would like to secure this car with a deposit.. Nationwide delivery is available..